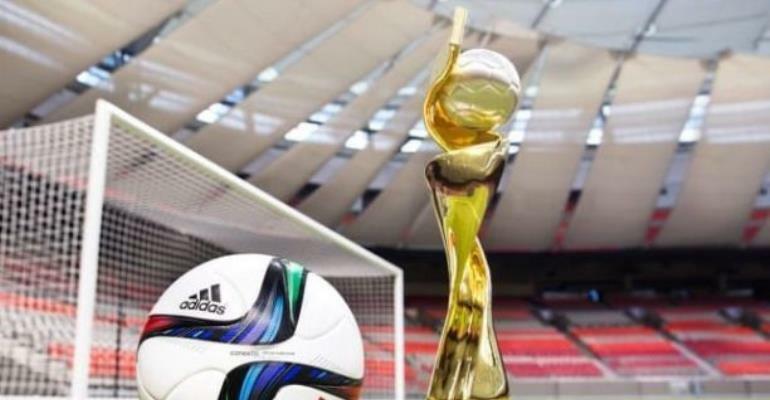 The Federal Capital Territory, Abuja is already agog in anticipation of the arrival of the FIFA Women’s World Cup trophy, which is expected on Nigerian soil Thursday. Nicole Fisch (leader for women’s football project), Sarai Bareman (chief women’s football officer) and Vanessa Marques (lead for marketing project) are the FIFA officials expected on Wednesday. At the Transcorp Hilton, there will be a video documentary on the evolution of women football in Nigeria, an address by the President of Nigeria Football Federation and FIFA’s perspective on women football, before individuals will have the opportunity to take photos with the glittering trophy.